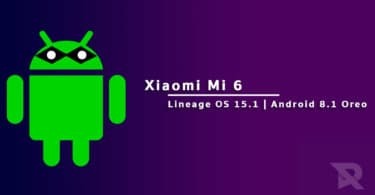 Download and Install Lineage OS 15.1 on Xiaomi Mi Mix (Android 8.1 Oreo)| lithium: Xiaomi Mi Mix is the first android smartphone to come with a real bezel less display which made a huge impact in the mobile industry.The device was huge hit and many units were sold successfully.Many users are still using the device as their primary device and we are here with a guide for those users. Hello friends!! Today, we are here to discuss about the latest Lineage OS 15.1 OS which been unofficially released. We need to thank Nazmul hasan for sharing this unofficial build of Lineage OS 15.1 for Xiaomi Mi Mix users. This unofficial build of Lineage OS is based on the latest Android 8.1 Oreo OS source code. This custom ROM is still in its initial development stages, but the users can still take a risk and have a try at this ROM and use it as their daily driver. However, it is suggested to wait for a few more days as the update for this custom ROM is being expected in the coming days. That update will bring along a lot of bug fixes and optimizations. It will also contain the features of Android 8.1 Oreo such s split-screen mode, picture in picture mode, battery optimization, and more. Xiaomi has been one of the most popular brands for mid-range device lovers for past few years. It has released some of the most exceptional mid-range devices which give an amazing features and specifications list at a low price. Its Mi Mix comes with a 6.4-inch display screen with a resolution of 2040x1080p, a Qualcomm MSM8996 Snapdragon 821 Quad Core processor, Adreno 530 GPU, 4/6 GB RAM, 128/256 GB ROM storage capacity, and a 4400mAh Li-Ion battery. It comes with Android 6.0 Marshmallow out of the box while there is a planned upgrade to Android 7.0 Nougat available. Its other features include a 16.0 MP rear camera, a 5.0 MP front camera, Wi-Fi, A-GPS, Wi-Fi Hotspot, Bluetooth, NFC, USB Type-C, Fingerprint scanner, and more. If you happen to be a Xiaomi Mi Mix user who has wanted to use the features of Android 8.1 Oreo OS but is too impatient to wait for the official OTA update then you are in the right place. In this post, we will be sharing with you the complete guide on Lineage OS 15.1 which will definitely be very helpful for you. 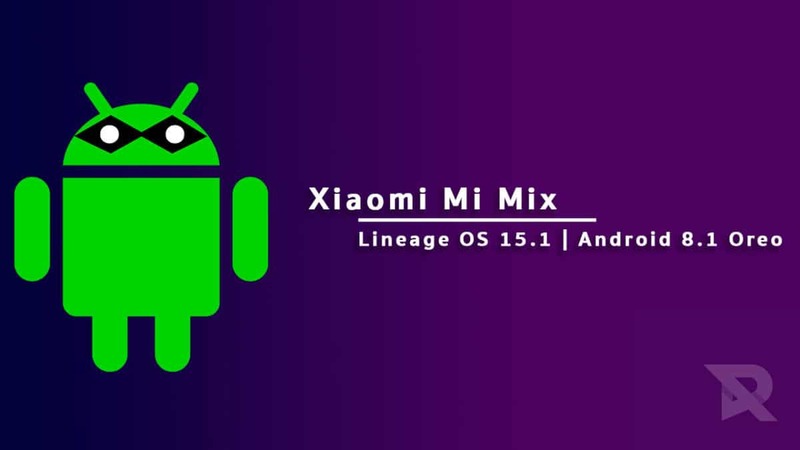 Follow the guide to Install Lineage OS 15.1 On Xiaomi Mi Mix. Make sure you have taken a backup of your important data.Now proceed To Install Lineage OS 15.1 On Xiaomi Mi Mix.